Blog / Weekly report 08/01. 1. EOS integration is an ongoing process, Token contract will be the first contract, Airdrop — the second. Preliminary release date: 17th — Aug. Development status: 40% completed. 2. 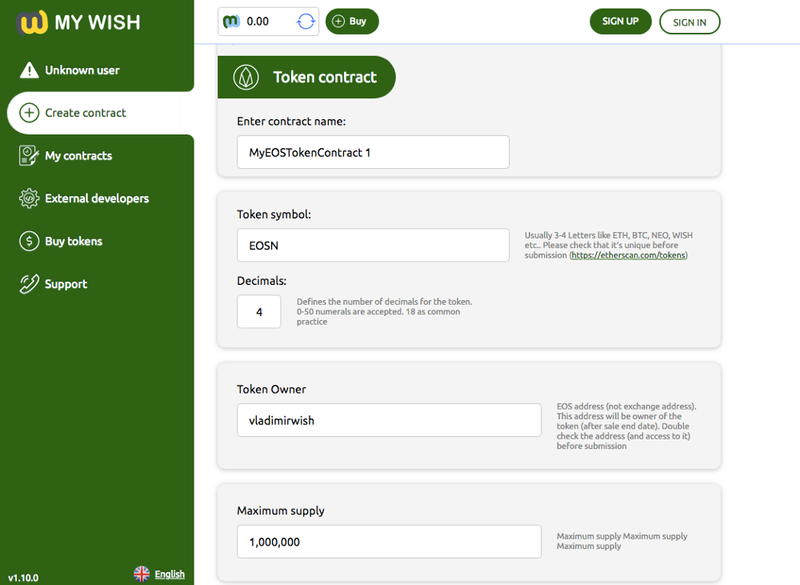 Investment pool contract is updating now, Investors will get tokens automatically very soon. EOS campaign is under preparation. In order to make it easy for our Chinese and Japanese clients, MyWish’s team now is adding Chinese and Japanese languages to our official site. We removed two buttons from our site (Airdrop contract- Investment Pool contract), as there is not enough information on the site’s first page for these two contracts so we removed it to end this confusion, and we will start other campaigns provided with a direct link with info for these contracts. And we understand that the level of English affects MyWish’s reputation. And we strive to do our business the best, so now we are recording our channels videos once again with better English quality.